Sign up for updates about Playworks AmeriCorps Coach opportunities. Select your city and state to learn about AmeriCorps opportunities in a region near you.  Want to learn about AmeriCorps opportunities in another region? Add a second region below! Please select... Atlanta, GA Baltimore, MD Boston, MA Chicago, IL Denver, CO Detroit, MI Durham, NC Houston, TX Indianapolis, IN Los Angeles, CA Milwaukee, WI New Orleans, LA New York, NY / Newark, NJ Oakland/East Bay, CA Philadelphia, PA Phoenix, AZ Portland, OR Salt Lake City, UT San Francisco, CA Silicon Valley, CA Twin Cities, MN Washington, D.C. I want to receive email updates about coach positions at Playworks. I also understand that this form is not the Playworks Coach application.